This custom imprinted large clear mesh drawstring bag becomes an easier promotional gift for marketers who don’t want to take risk with their investments. 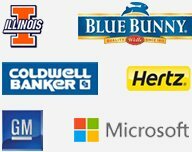 This bag offers them reliability and largely fits into their budget. This drawstring bag is the one, which people love carrying around for storing their handy things. 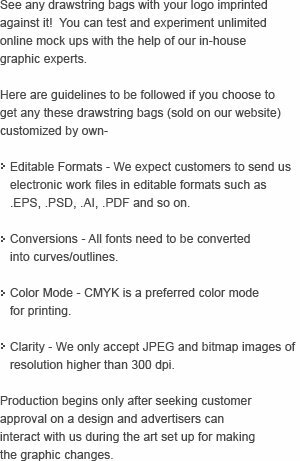 This bag is made up of gauge vinyl, which gives them durability than other cheaper promotional drawstring bags. Free shipping and attractive value benefits can be availed on this bag. 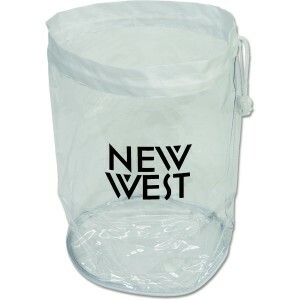 Request a quote to know discounts that you can avail on bulk orders of this promotional large clear mesh drawstring bag. Features- Clear with white trim. Made of 20 gauge vinyl. Item Size - 8 1/4" W x 11 5/8" H.
Imprint Size - 7" W x 4" H.
Available Color : Clear with White trim.